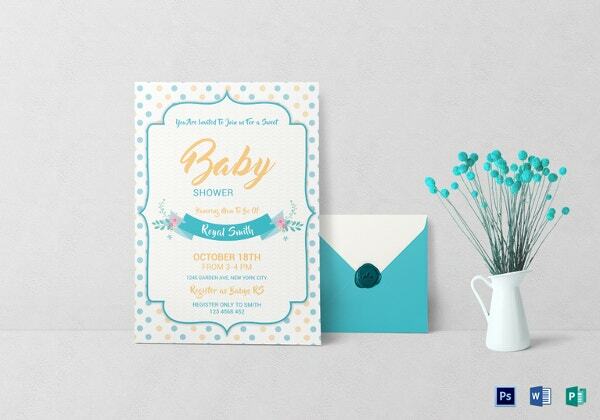 Baby shower is a very special occasion for the parents. 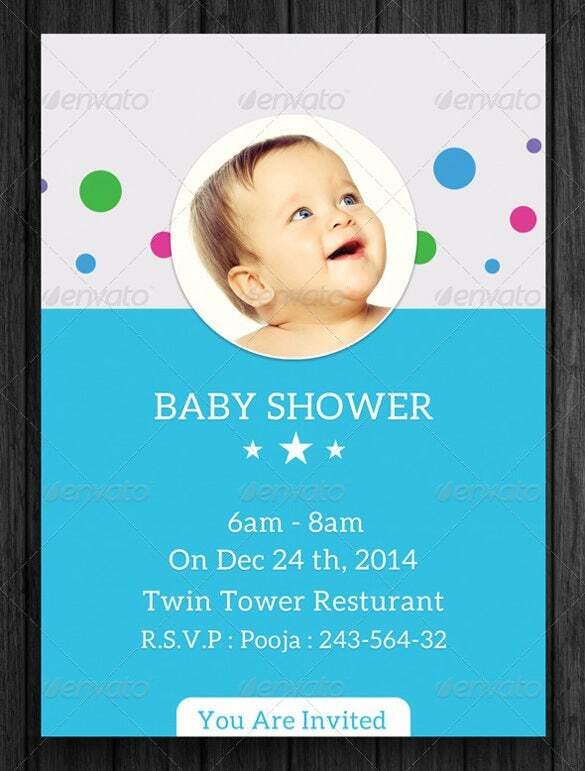 Everyone wants that it is perfect so that the guests are happy and give their blessings to the baby. 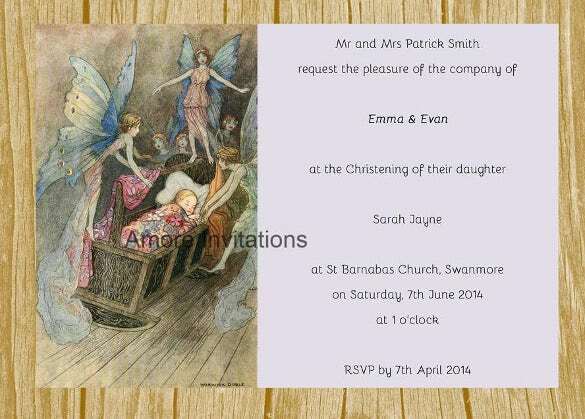 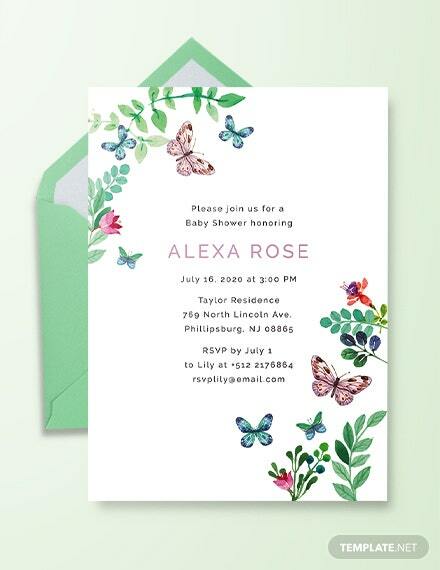 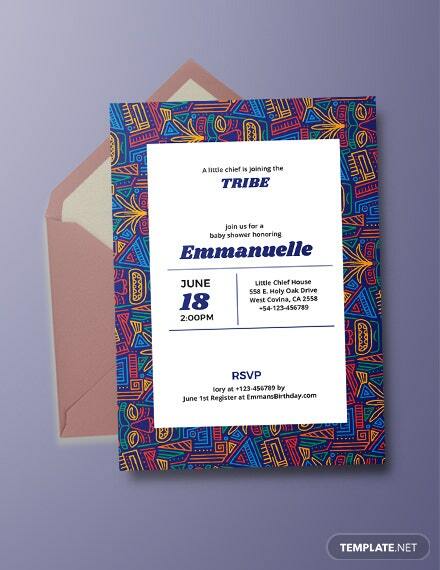 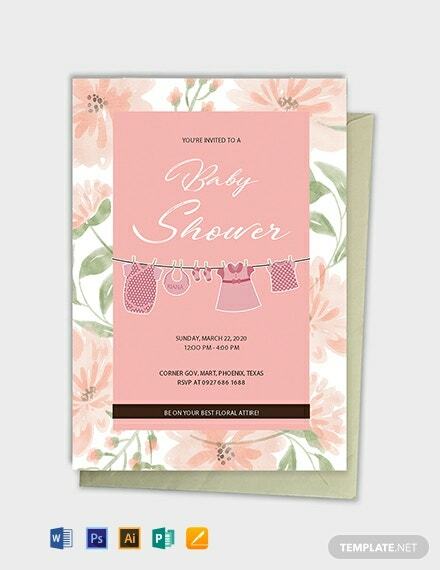 Though there are lots of other aspects to consider but the invitations designs are also important. 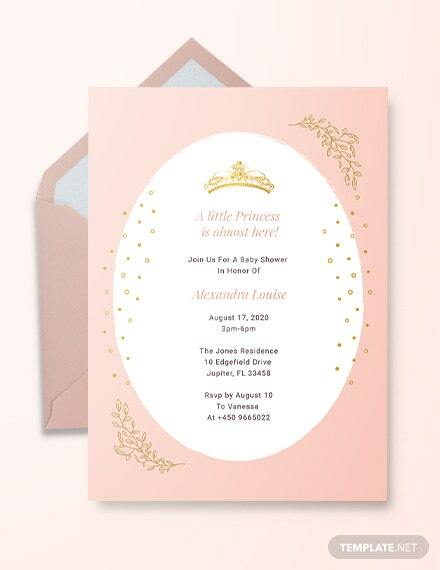 You can also see Micky Mouse Invitation Template Here. 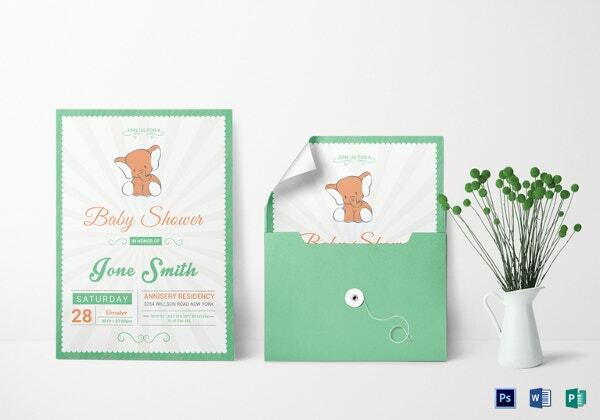 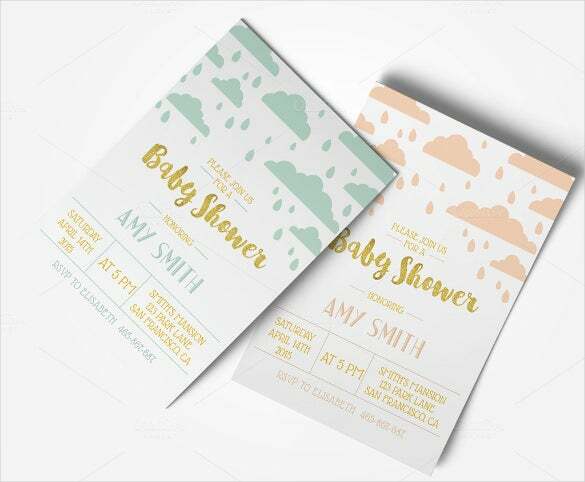 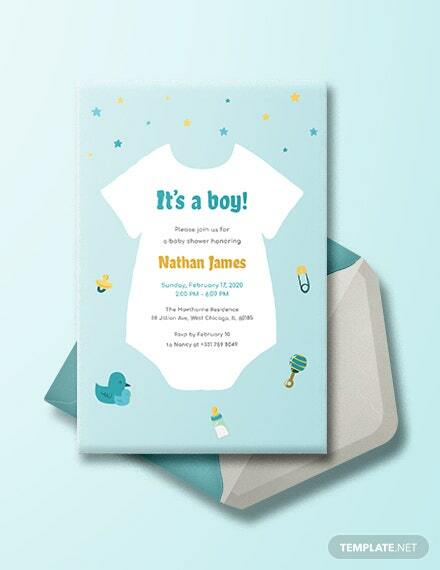 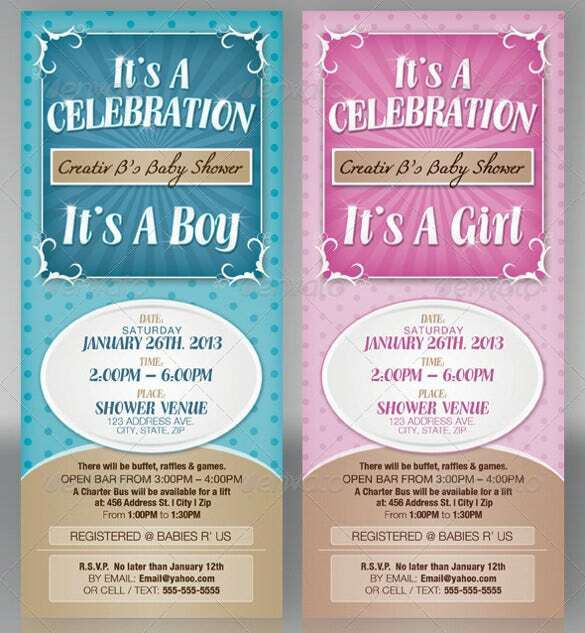 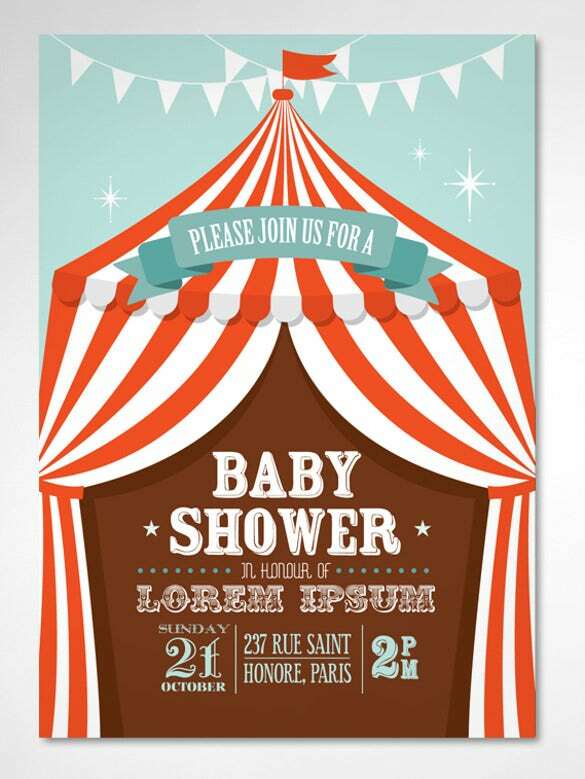 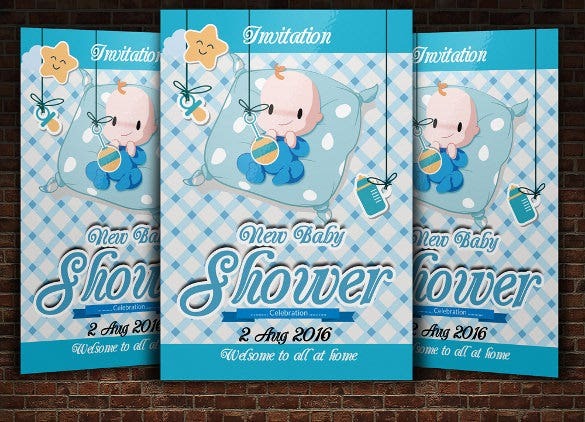 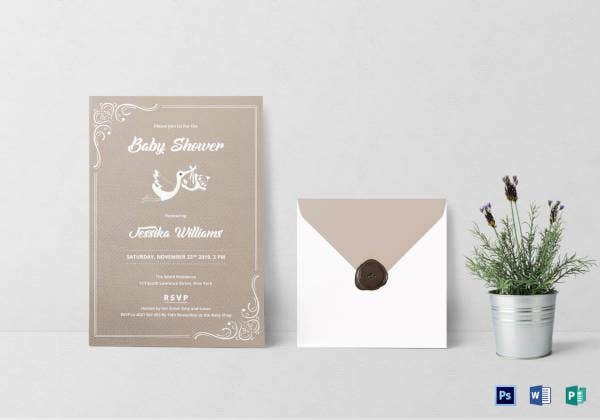 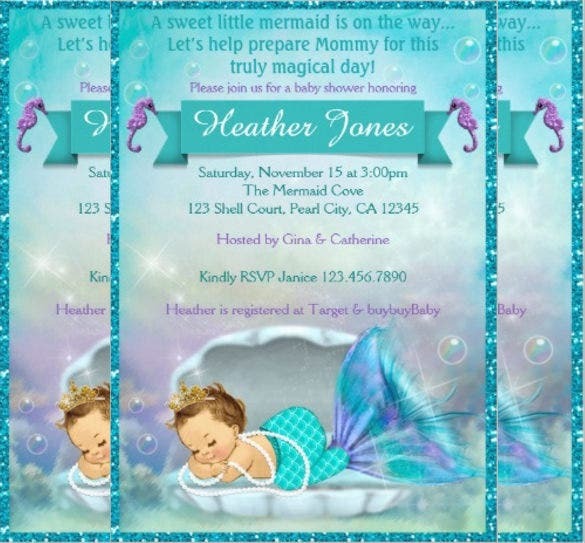 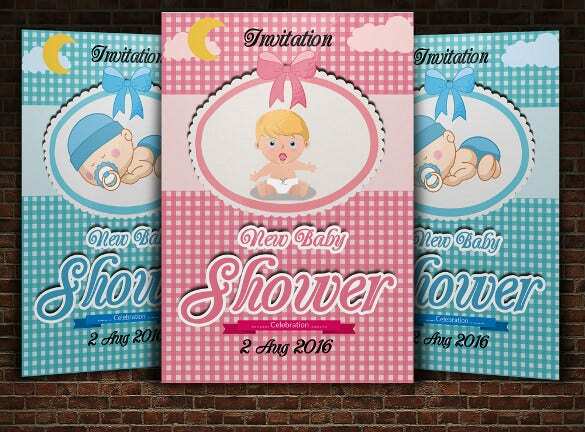 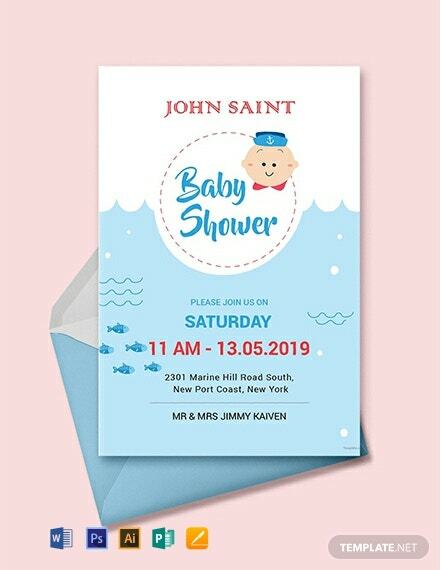 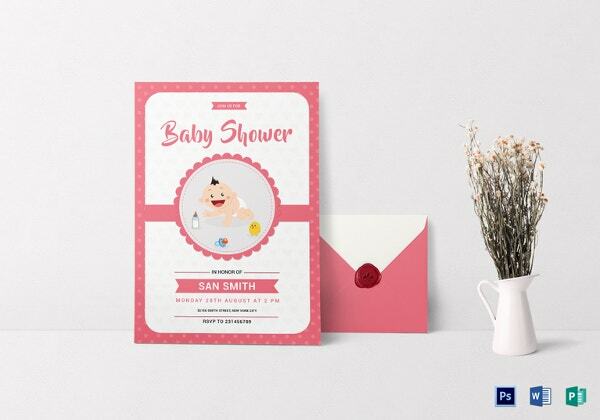 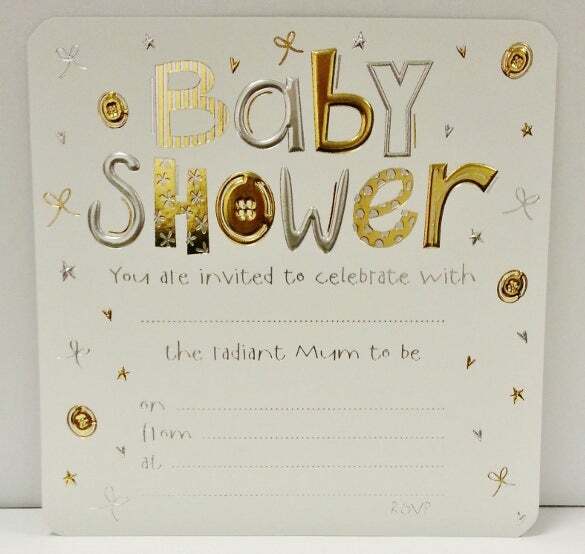 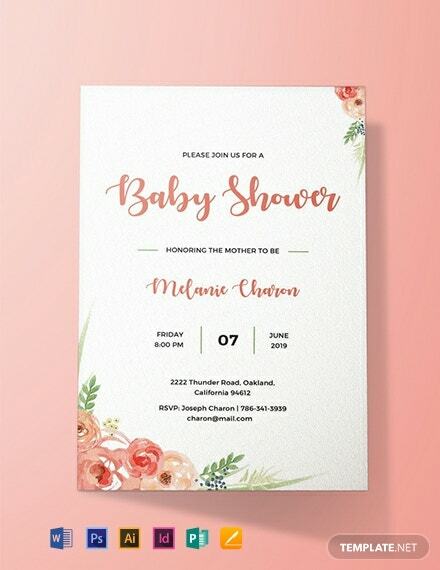 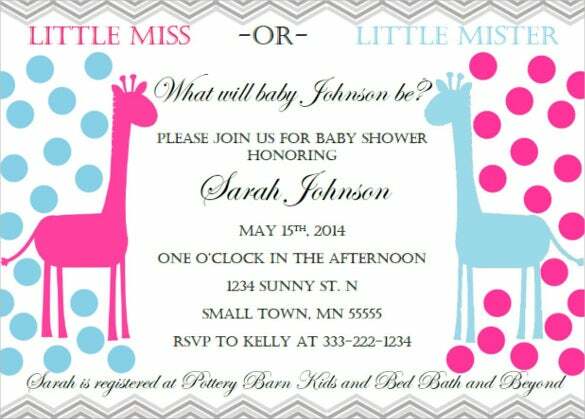 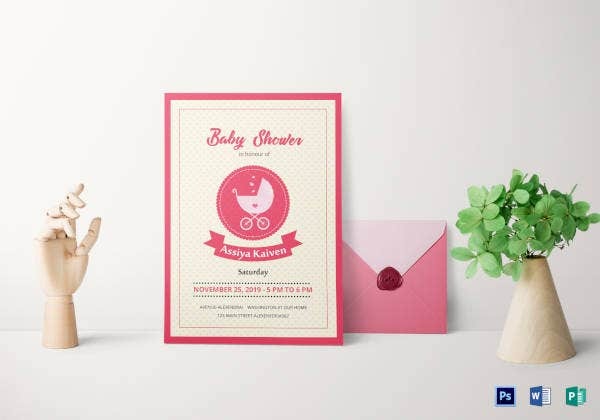 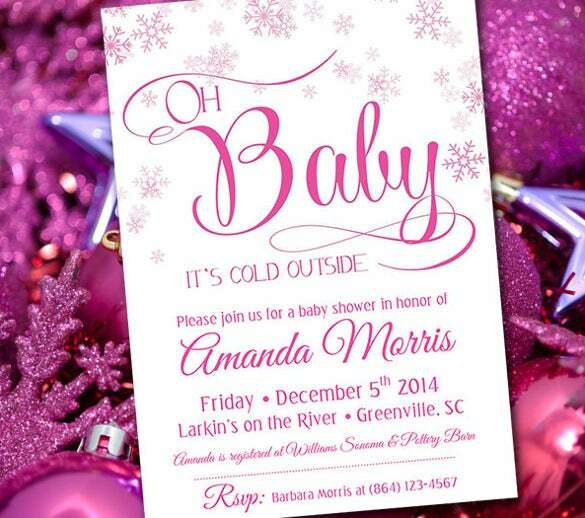 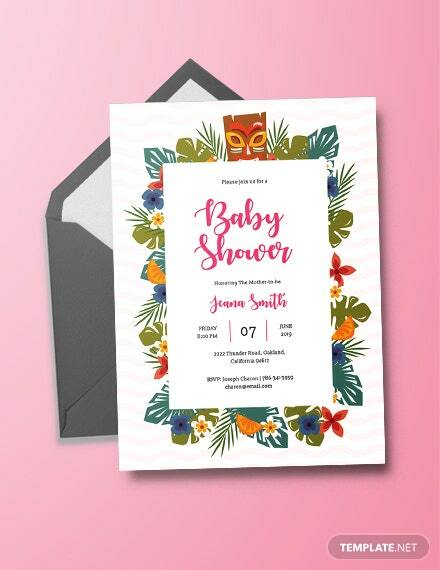 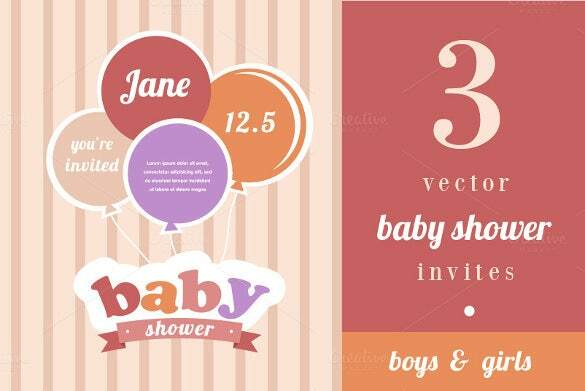 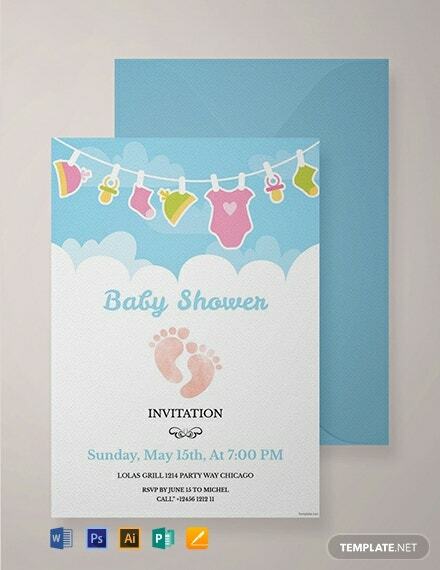 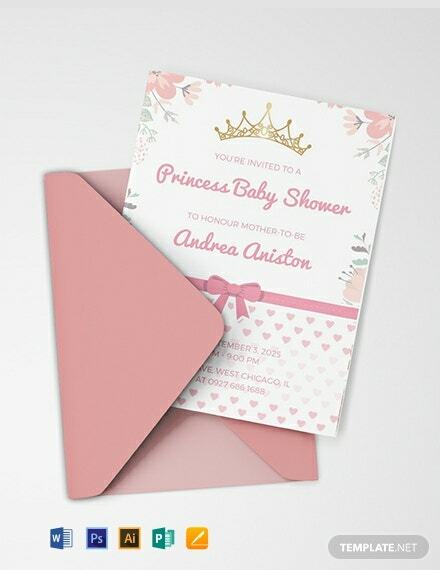 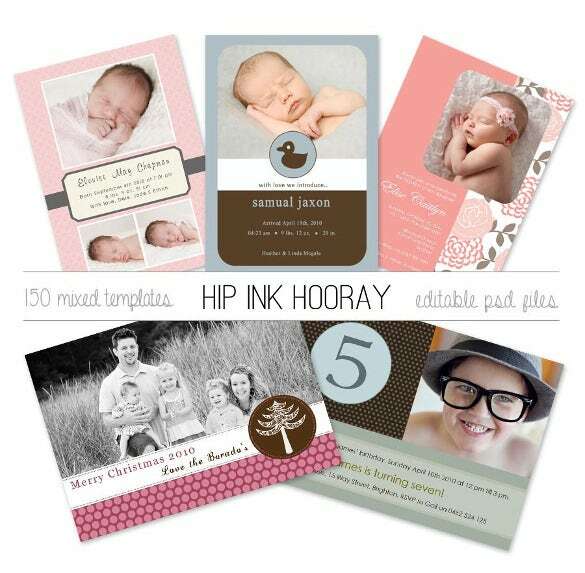 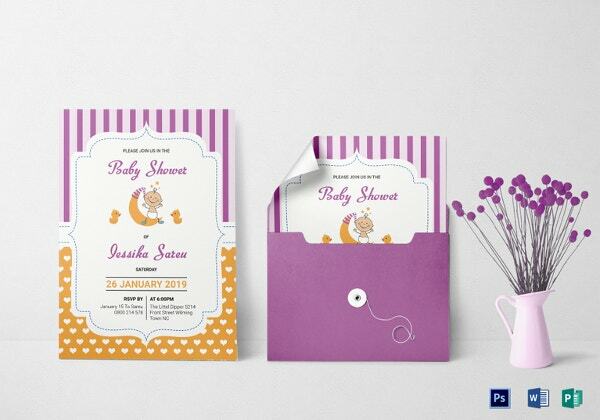 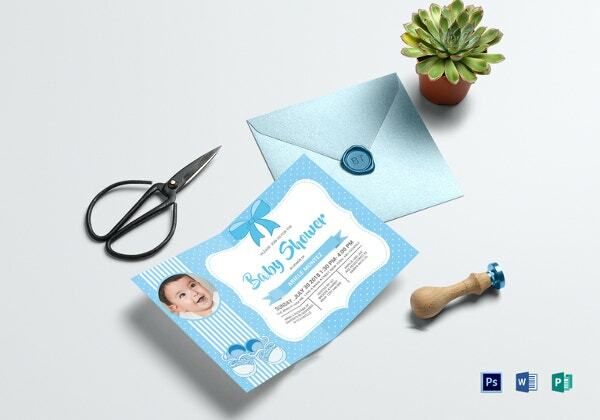 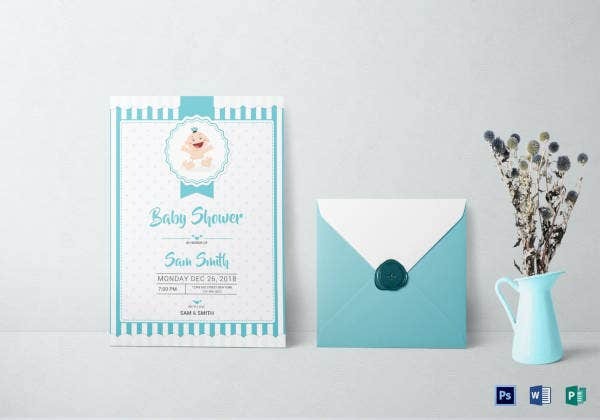 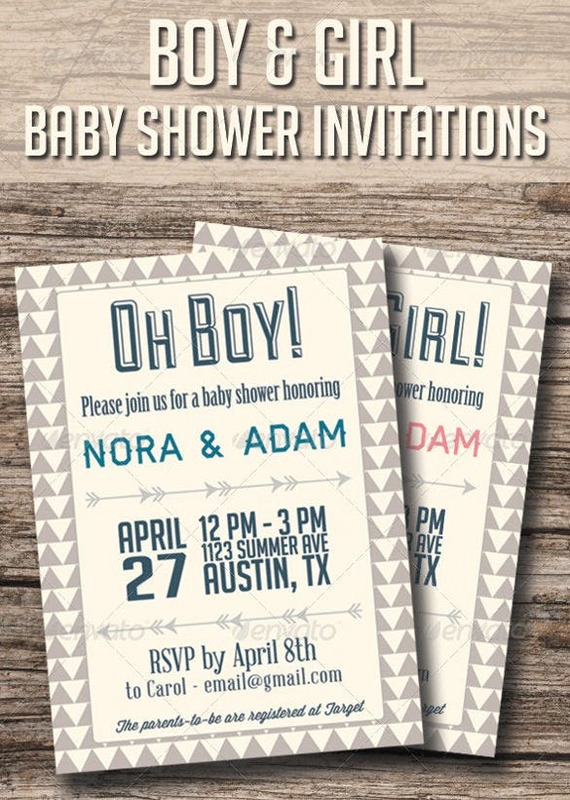 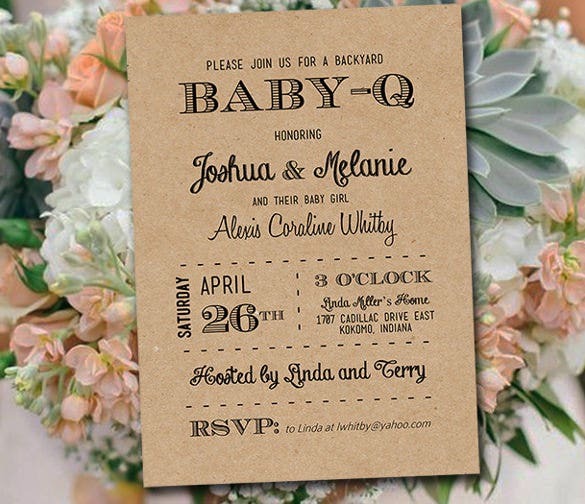 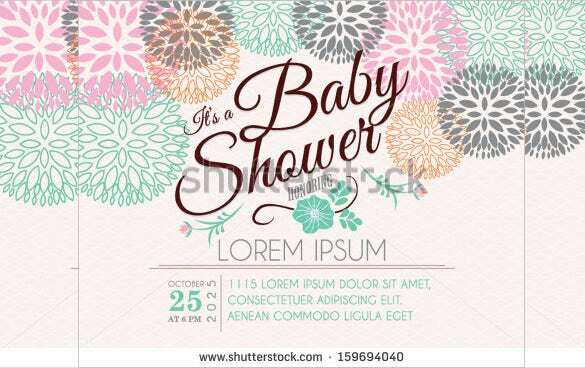 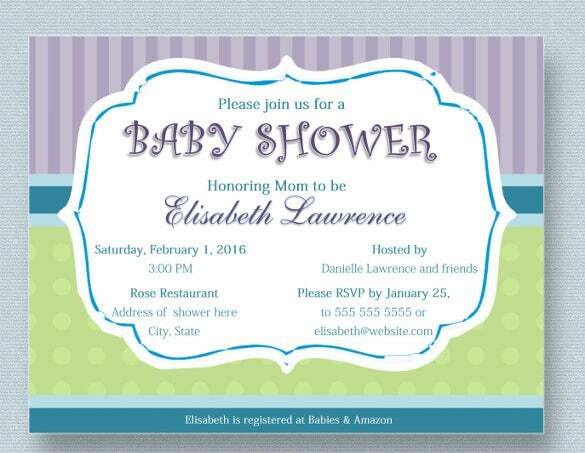 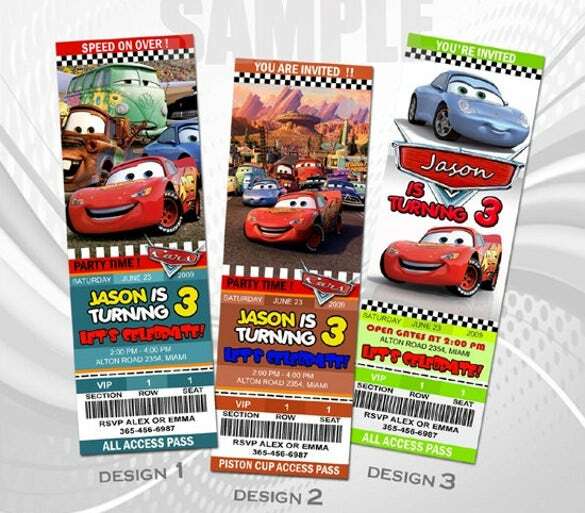 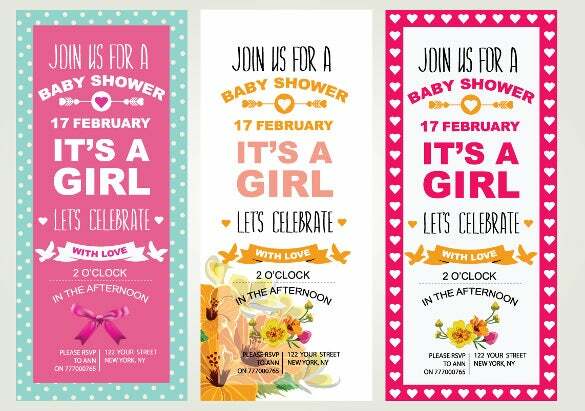 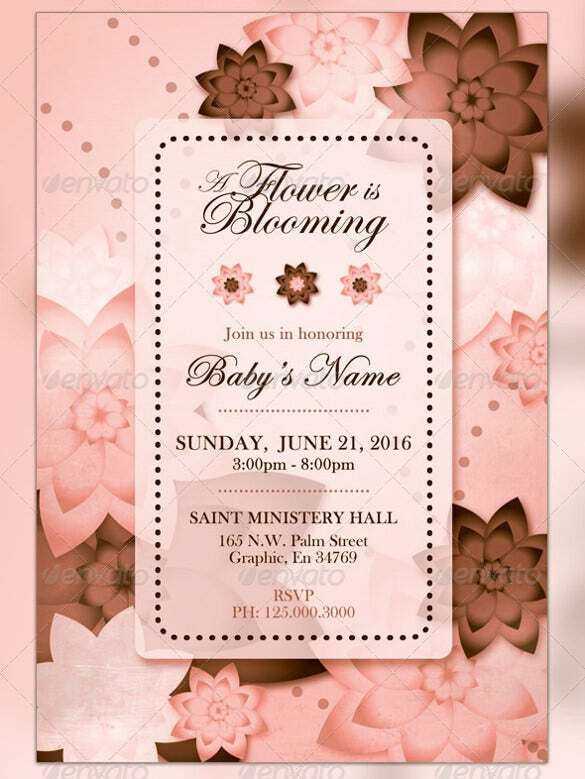 The baby shower Invitation Templates provide a lot of assistance in designing it for your occasion. 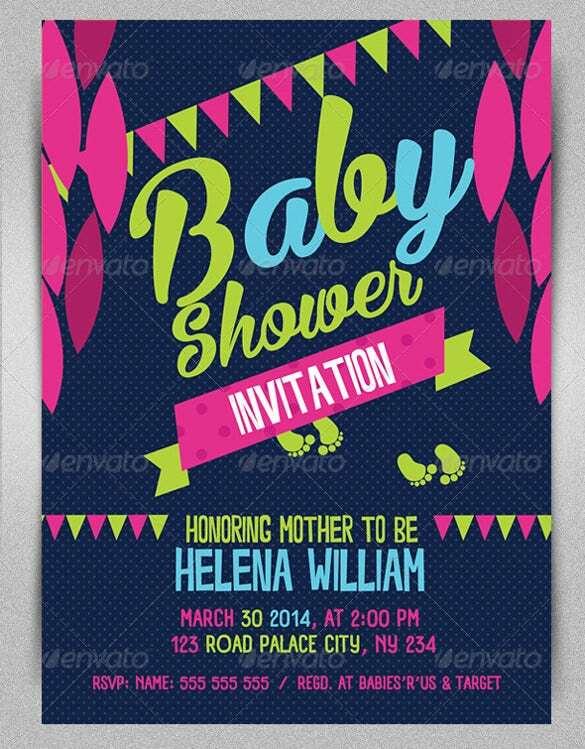 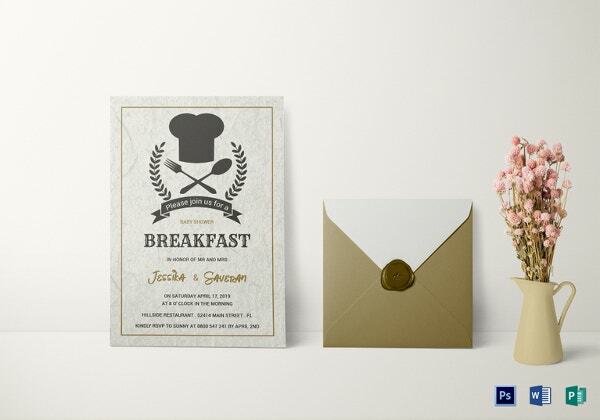 You can not only choose the design but the content as well so that the invitation looks well designed and impressive. 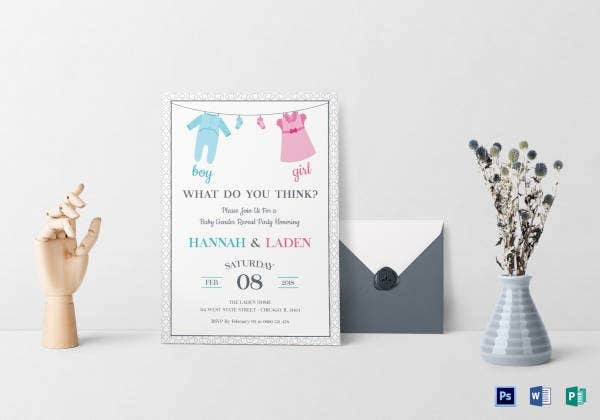 All you need to do is have a look at these available formats which include word, html, Photoshop and PDF to decide which one is suitable for the occasion.